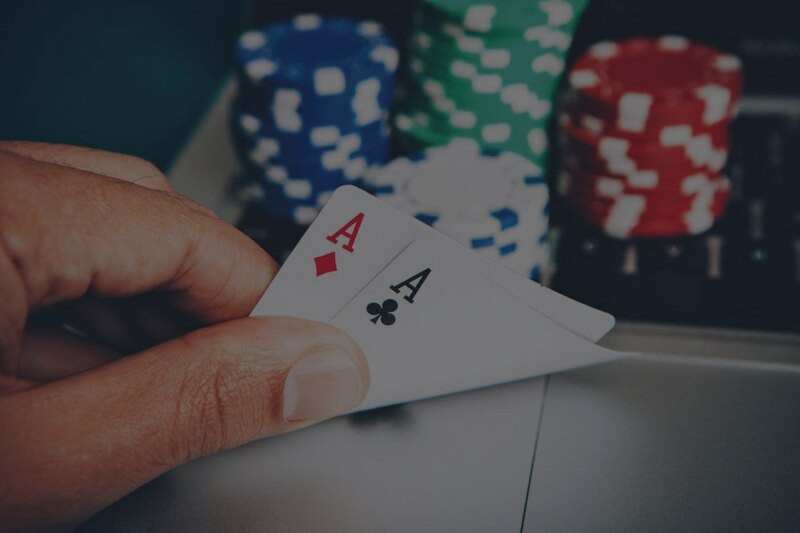 JPM has broad experience advising gaming, casino and related clients in all aspects of the gaming and entertainment industry. In recent years, the Serbian gaming industry has experienced exponential growth – particularly in the areas of online and social gaming – and this rise has created numerous revenue opportunities for both industry participants and the Government. Taking advantage of these opportunities is no easy task, however. The gaming industry’s complex and evolving legal landscape means guidance from a team of multidisciplinary lawyers is a necessity for those looking to do so. 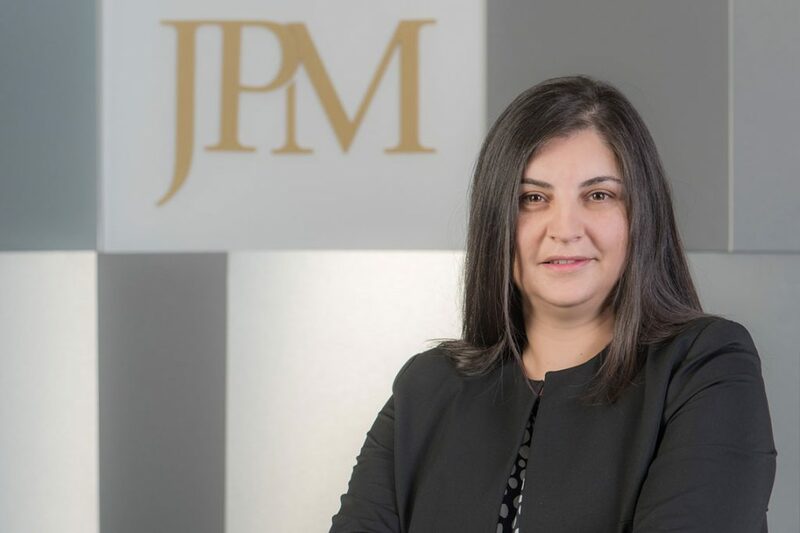 The JPM team has both the insight and expertise required to successfully navigate you through this process and help generate higher revenues – whether you’re a public or private entity.